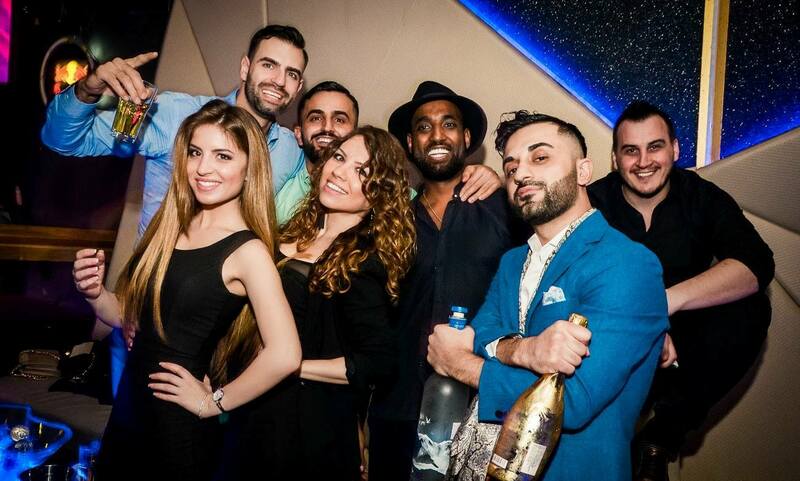 When we are speaking about Belgrade nightlife, the first thing that comes to our mind is that we have awesome parties 24/7! Every night is the best night for a party . Even if it snowing or raining, that wont stop us to make a hell of a evening! 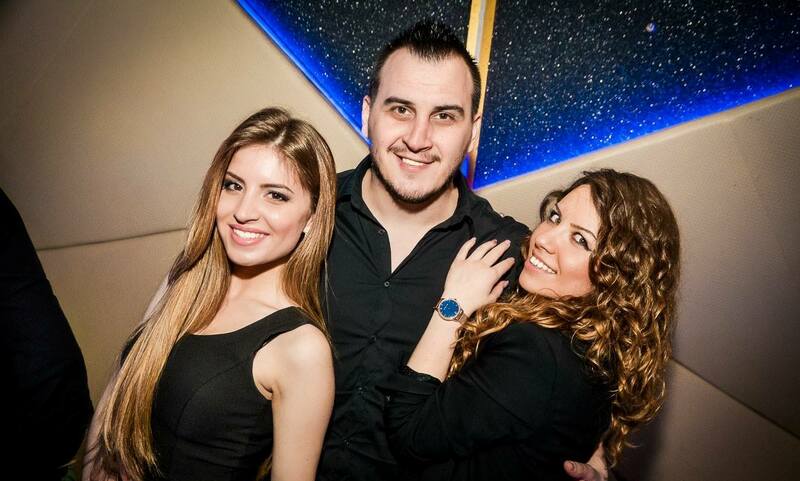 Saturdays: Double bass duo DJ’s Mirko and Meex are doing it all the way in house style! Tilt is the winter version of Belgrade’s summer river boat club ” Freestyler” and it is by far the best river boat in the summer, now is your chance to party in its winter version.